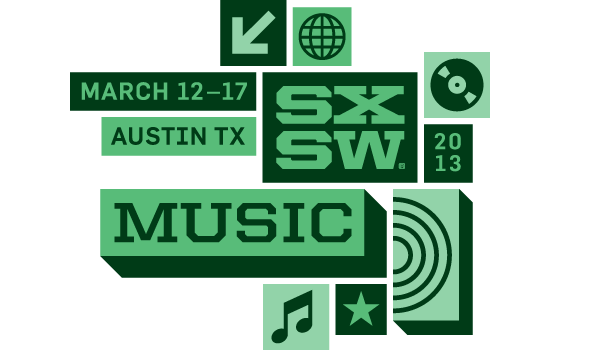 In case you're out of the loop, we at Bushwick Daily are huge fans of SXSW and cannot wait to get down to Austin, Texas to check out what's going on in the tech scene and who's going to be making headlines in the music portion of the festival. We wrote an article outlining exactly what's going to be happening at South By, and also published a list of Bushwick and Brooklyn bands that are representing at SXSW. Now we're letting you know that 4 Bushwick Daily writers will be present at SXSW, scouring the dry lands, drinking the free booze, and peeking through cacti to bring you photo coverage of the coolest bands, bars, venues, people and scenery that we see. Keep posted for a DAILY post (Wed-Fri and next week) packed full of pictures and videos showcasing the best things we experience at the world's largest indie festival. And be jealous, very jealous.